Ultra transparent, matt, 10 denier hold ups, for powdery, flawless legs. The narrow satin band at the top of the leg is non-slip due to a silicone coating and there is a ladder-resistant toe. 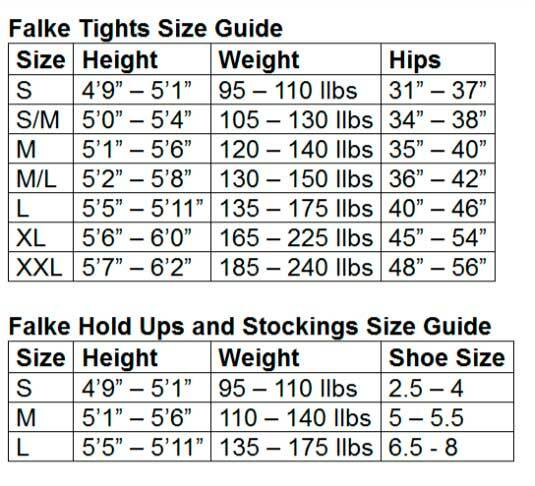 See our Size Guides for your perfect fit. Description: Ultra transparent, matt, 10 denier hold ups, for powdery, flawless legs. The narrow satin band at the top of the leg is non-slip due to a silicone coating and there is a ladder-resistant toe. 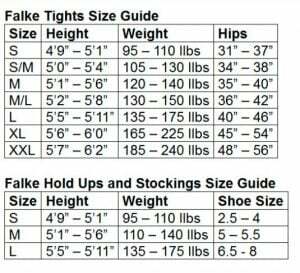 See our Size Guides for your perfect fit.